Last year I bought Jenny a Nespresso machine for her birthday. Whatever you may think of the brand, they do turn out a quality coffee quickly and easily. However, as a conscientious consumer I did take some issue with the pods: you use them once, and then you throw them away. I’ve tried reusing them, and unfortunately they are only good for one cup. Nespresso offers a return-to-base recycling program, but with stores few and far between, it was an inconvenience at best. 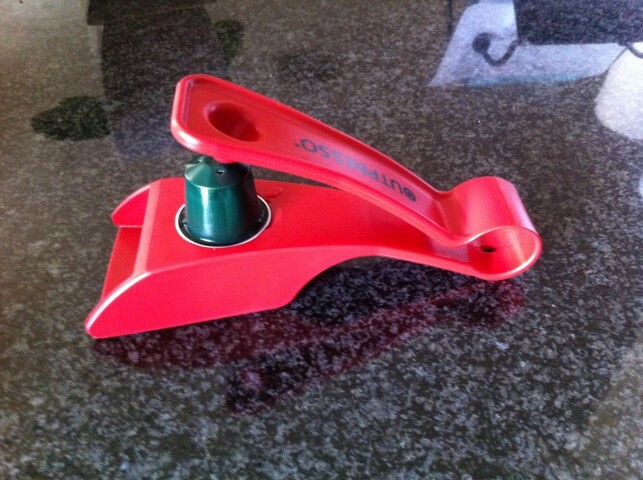 Looking into the matter, I discovered that some folks in Switzerland (the home of the Nespresso and a role model for recycling) had come up with a solution – the Outpresso (geddit? 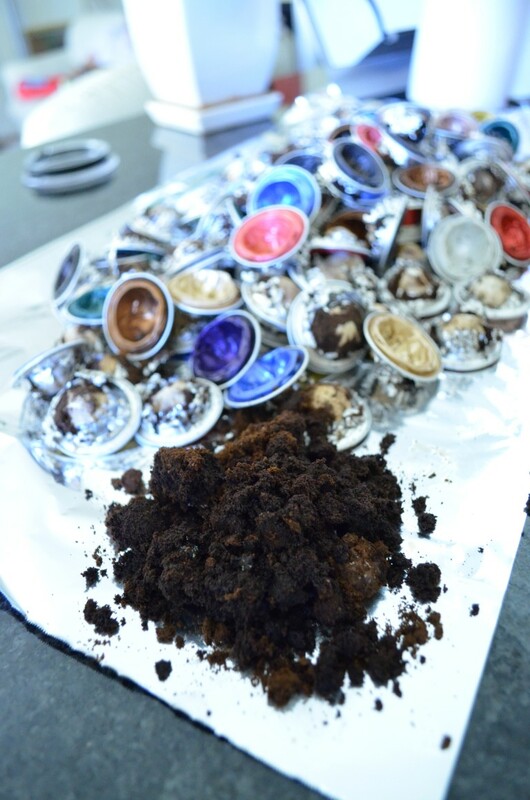 ): a simple device that extracts the coffee grounds from the pods, allowing you to recycle the alumnium. 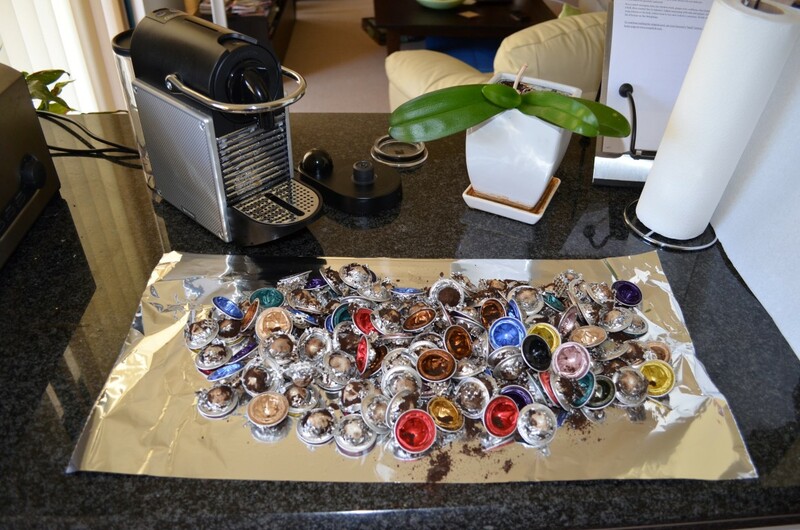 It’s not possible to put the whole pods into the recycling on account of the ratio of coffee to aluminium being roughly 7:1. I throw the coffee grounds into my worm farm. I did entertain the idea of importing and selling the Outpresso in Australia, but I couldn’t convince anybody else that it was a good idea. So if you’re interested in this you’ll have to order it online yourself and pay the exorbitant shipping fees.